Ztones Mod 1.12.2/1.11.2 is a mod using in construction and decoration for the houses in Minecraft. Ztones has brought a huge number of structure blocks with a theme of modern/future/scientific types in the game. 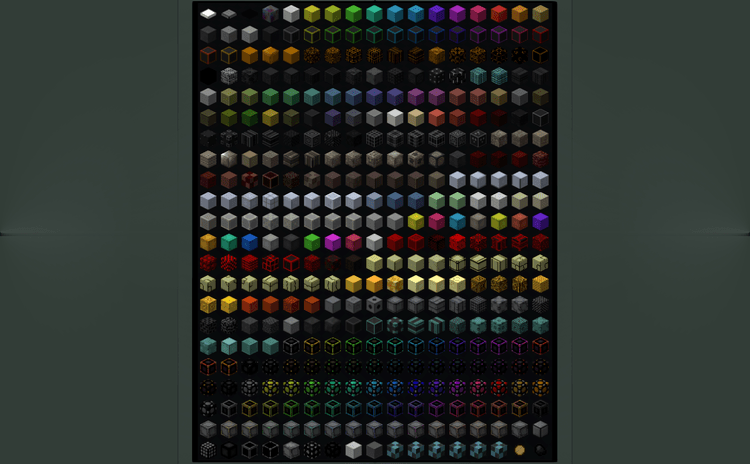 Ztones Mod will customize the colors, textures for every kind of block; therefore, the players can have 16 different choices for each block that Ztones has added. Programmed and published to the users on the website of Curse on September 18th, 2014, Ztones is considered as one of the first mod developed and optimized the whole functions of one mod relating to blocks and structures. 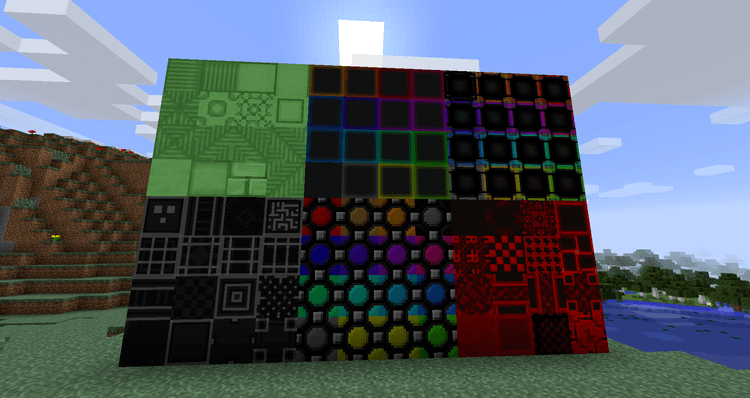 The same as chisel mod, Ztones has brought a lot of new blocks in the game. There are 16 types of each block; therefore, the players are free to choose which one for building. 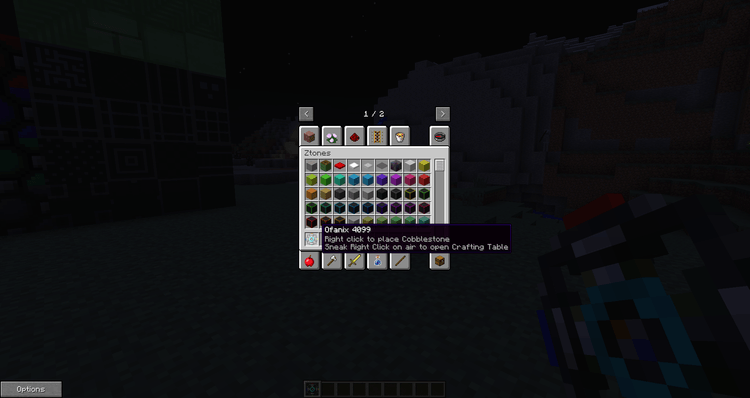 Moreover, Ztones Mod has brought some unique tools and items to support the players have built as axes, pickers, or Ofanix – Items that allow the players put customized cobblestone. Ztones has also used the combination with Chisel 2 mod. After that, the players can control the shapes of blocks easily by installing Ztones and Chisel 2 and Chisel Tones. Or, the players can change the shapes, colors of the blocks that they want to use for building by hold Ctrl and scrolling middle mouse until choosing a suitable shape and color. Ztones is a simple construction mod which does not need any supporting mod. 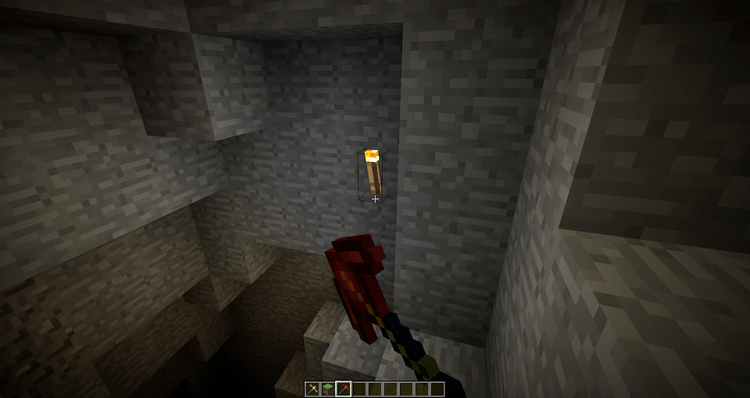 It only requires Forge Mod Loader and Minecraft version 1.7.10. Download Forge Installer, Ztones Mod. Put jar file of Ztones into mods folder and then run Minecraft. Done!